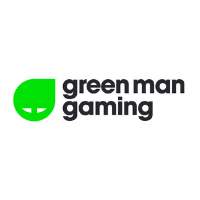 Green Man Gaming is a global technology company at the heart of the video games industry. Greenmangaming.com is an eCommerce store and community platform offering millions of gamers a single destination for all things gaming. With customers in 195 countries, the store stocks a wide catalogue of multi-platform digital games at the best prices and provides the latest game data tracking, reviews and discussions on its community.